Want the Big Picture in 2013? 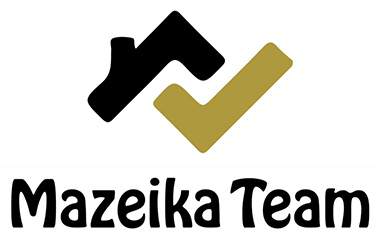 Let the proven Team show their unique national resources, internet tools, and successful marketing programs regarding RELOCATION! Homeprices are equivalent to the year 2002. Best affordability in 10 years. While interest rates remain at historic lows (approx. 4%) and Southern California home inventory is select, if you are in search for your next home, don't delay! The Realtor you choose can make the difference between securing or losing the home of your choice. 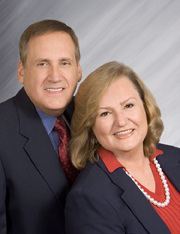 Tony & Danute Mazeika, Realtor-Relocation Specialists, members of ERC (Employee Relocation Council, Washington, D.C. & Relocation Coordinates, San Diego) offer their outstanding professional services for full service home buying, home marketing, and relocation assistance. Associated Realtors, celebrating 30 years of outstanding service in Orange County, has achieved national recognition for placing in the top 10 % of more than 8500 real estate firms across the United States. In today's hectic, low inventory Southern California market, it is critical to partner with the most knowledgeable and creative Realtors prepared to assist and navigate their clients in search of their next home.